Innovative 2 loop cable which has only previously been possible with a chain. The variable loops enable a flexible attachment of two different products over almost the whole cable length. 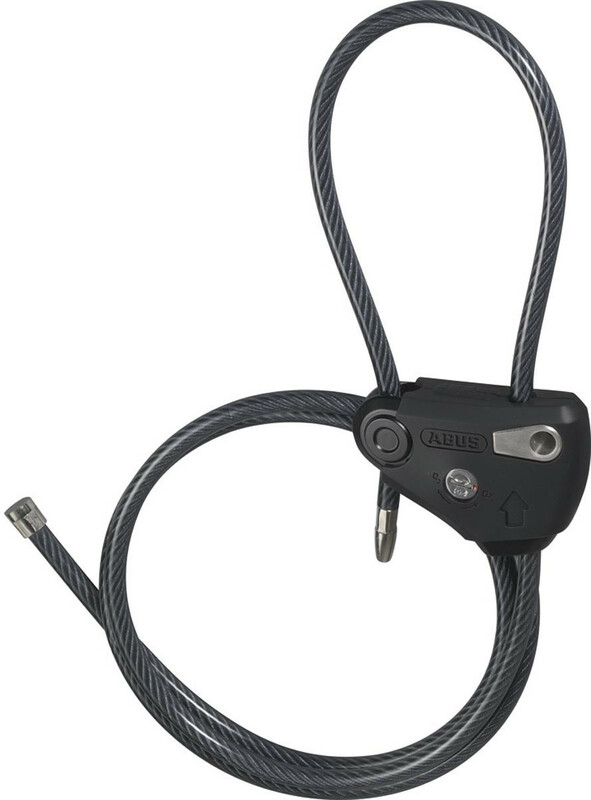 Produced from a 10mm strong premium steel cable which includes a soft PVC cover to protect the bikes paintwork.